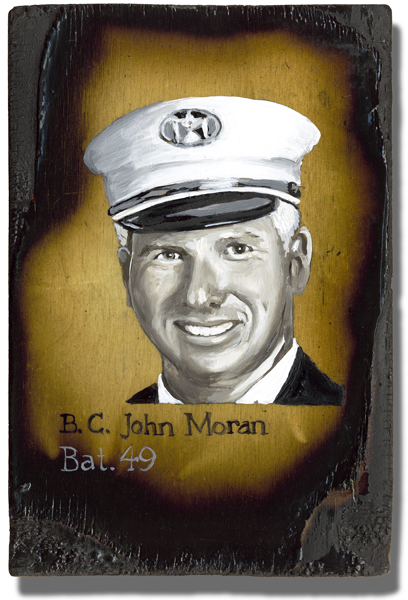 John was a great Fire Officer. He was also an attorney. He once told me that it was easier for him to become a lawyer than it was for him to get promoted to Lieutenant in the FDNY. Amazing!